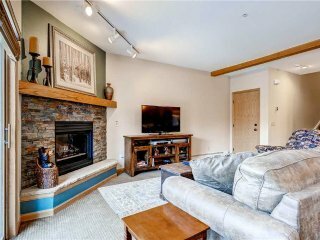 Travellers to Breckenridge are booking December dates now. Secure your vacation rental today, and have the perfect trip. Good location for the slopes! Great location and all that we needed for our stay in Breck! 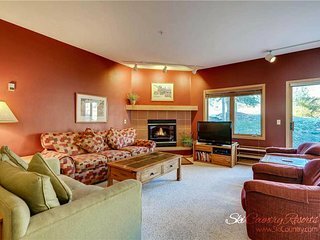 Great condo with everything we needed. A little dated and could use some upgrades cosmetically but overall great! 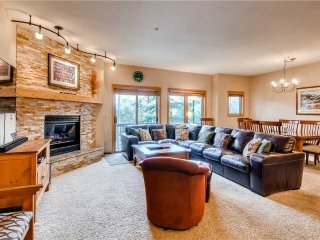 Save time - get the best Breckenridge rentals sent straight to your email!